Known by locals and visitors alike as the Mother City, Cape Town has many attributes which draw tourists to our shores; the most notable of which is Table Mountain; one of the 7 wonders of the natural world; filled to the brim with floral marvels. Because of its location and its varied topography, large parts of the Western Cape have been referred to as having a Mediterranean climate. While it is the second most populated city in South Africa, Cape Town is the smallest of the 6 floral kingdoms in the world. But what it lacks in size it makes up with in the quantity of flowers; there are more species of flowers to be found on Table Mountain than can be found in the UK. There are many popular tourist attractions in Cape Town a particularly popular tourist draw is in spring time; the Namaqualand Flower Route; this semi desert area is annually transformed into a breathtaking carpet of colour consisting of almost 4000 different species of flowers, creating a riot of colour. The largest species of plant is Fynbos and covers a vast area. A large area of the Western Cape is arid and almost desert like while the Garden Route which runs along the coast is lush and green, almost tropical in its vegetation. 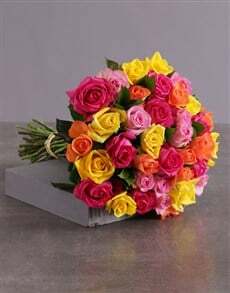 South African’s know that if they need flowers delivered across the country, there is one place to get fresh cut, beautiful flowers from; South Africa’s leading online flower delivery service; NetFlorist. 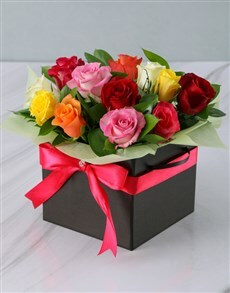 We Are South Africa’s favourite online florist, and we deliver arrangements and gifts nationwide. 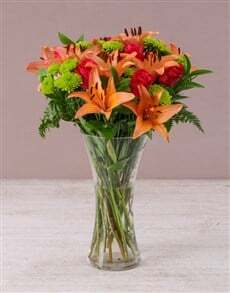 We have won “Jo’burgs florist of the year award” 3 times and we are ranked second as South Africa’s favourite online shopping site because of our secure online payment facilities. 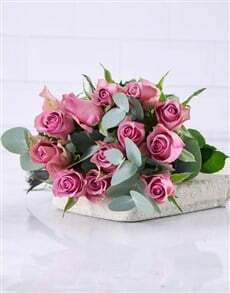 We, at NetFlorist promises the type of attention to detail that you would find and expect in a small family owned business but is a company that caters to a nationwide customer base and all the products are backed by a 100% guarantee. With hubs all over the country, are able to promise same day delivery nationwide. 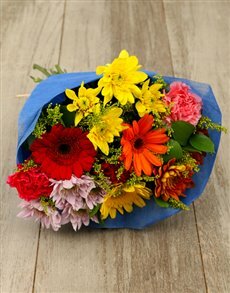 We offer floral arrangements to suite every occasion, birthdays, Mother’s day, Secretary’s day and Father’s day. We have arrangements to suite every budget-large or small. 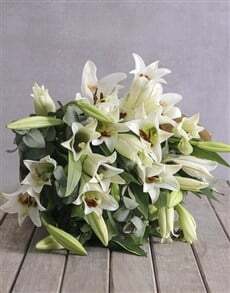 The following list of areas are serviced within the Cape Town flower and gifts delivery zone.